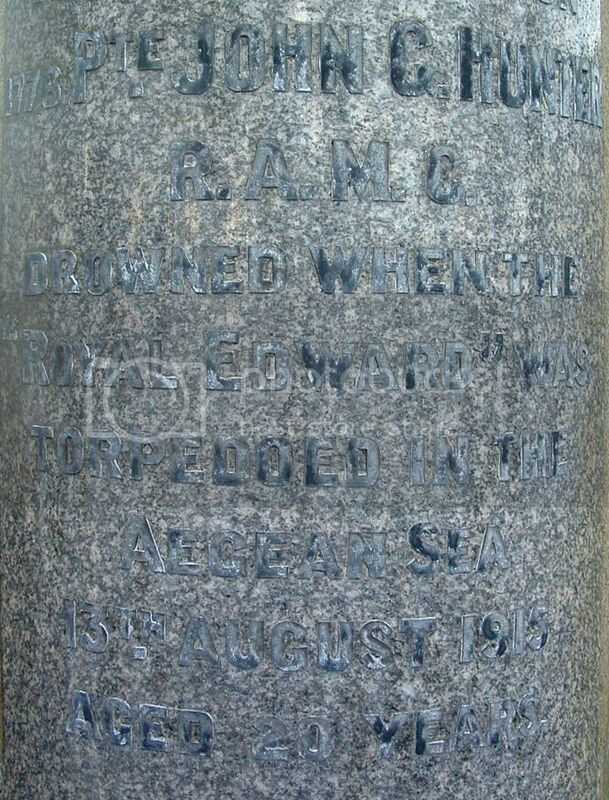 Anyone know why Captain Hansmann's body wasn't moved to Cannock Chase after the war? The second link says that his wife was originally going to have his remains re-interred in Germany but decided that where he was, was so peaceful, she decided to leave him there. Unit Text:	408 (R.C.A.F.) Sqdn. 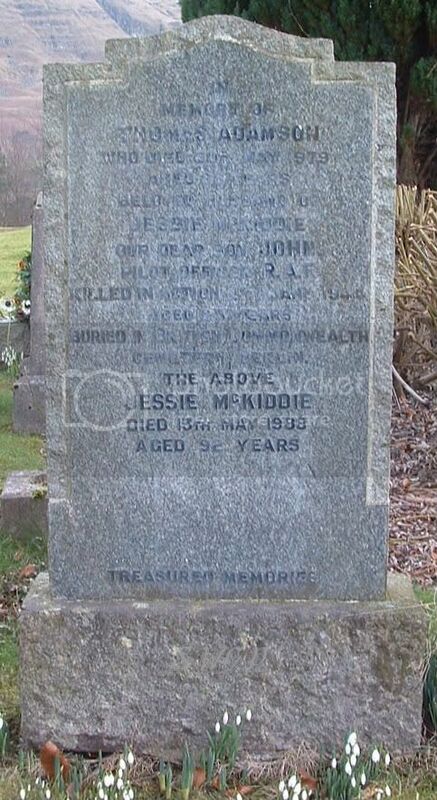 Additional information:	Son of Thomas and Jessie Adamson (nee McKiddie), of Lennoxtown, Stirlingshire. Grave/Memorial Reference:	5. D. 21. Additional information:	Son of the late Neil and Agnes Bell. (nee McCracken) Born at Kirkintilloch, Scotland. Unit Text:	121st Bty. 27th Bde. Additional information:	Brother of David Bell, of 14, Canal Lane, Kirkintilloch, Dumbartonshire. Son of the late Neil and Agnes Bell. (nee McCracken) Born at Kirkintilloch, Scotland. Grave/Memorial Reference:	III. A. 22. 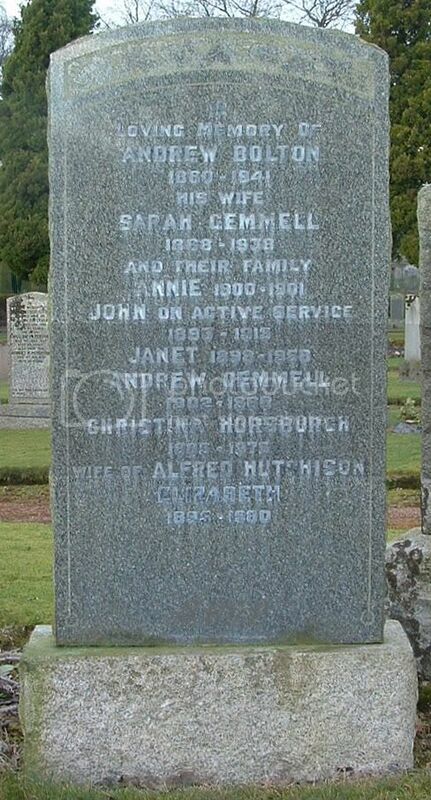 Additional information:	Son of Andrew and Sarah Gemmell Bolton, of "Heathbank," Heath Avenue. Lenzie, Glasgow. Grave/Memorial Reference:	IV. A. 21. 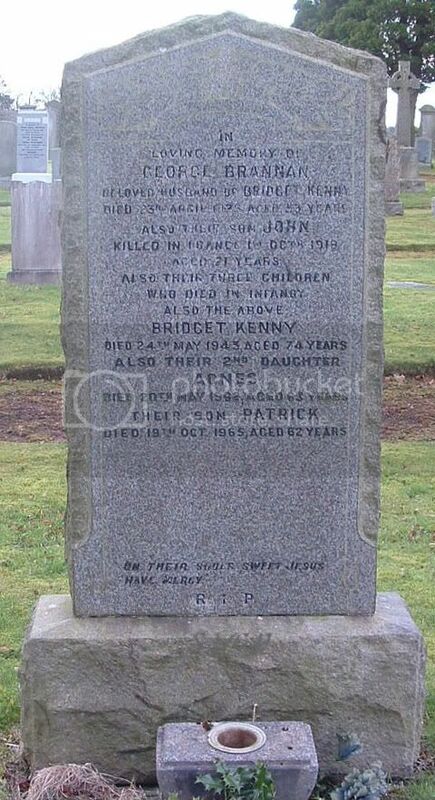 Additional information:	Son of George and Bridget Brannan (nee Kenny), of 4, Dunlop Place, Lennoxtown, Glasgow. 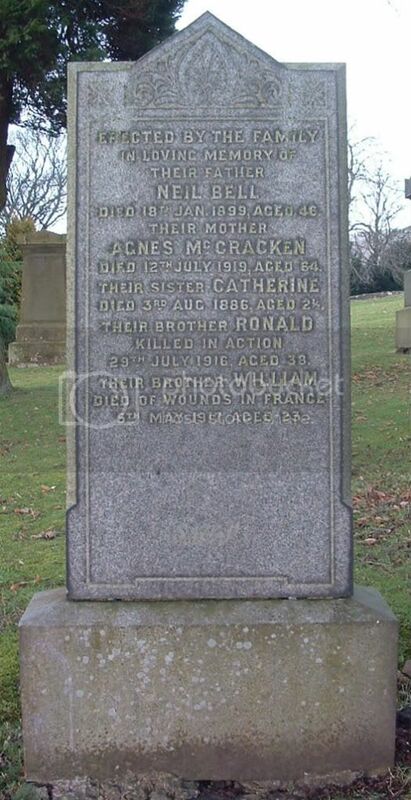 Additional information:	Son of James and Grace Calder (nee MacDonald), of Lennoxtown, Scotland. Grave/Memorial Reference:	XXXIX. E. 12. Unit Text:	400th (Highland) Field Coy. 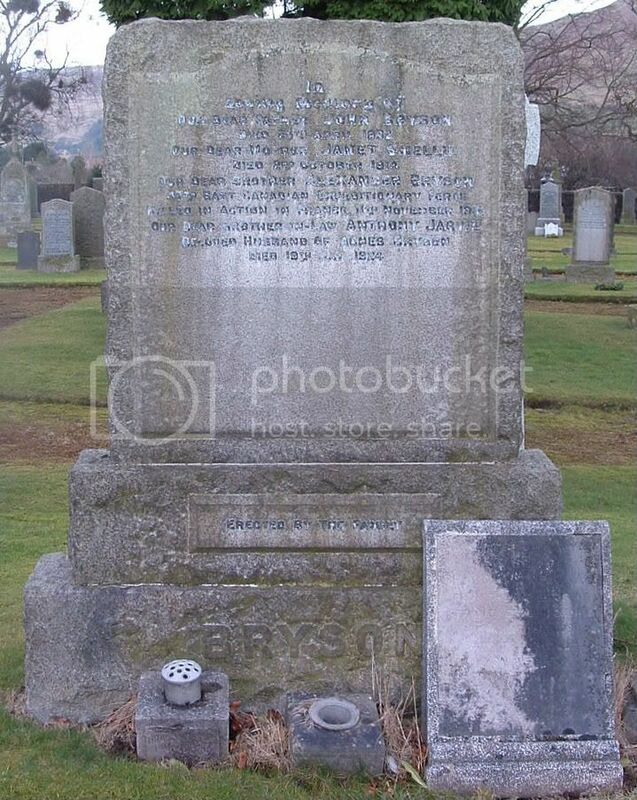 Additional information:	Son of Thomas and Isabella Donald, of Milton of Campsie, Stirlingshire; husband of Jessie Kate Donald, of 3, Whitehill Terrace, Cathcart, Glasgow. 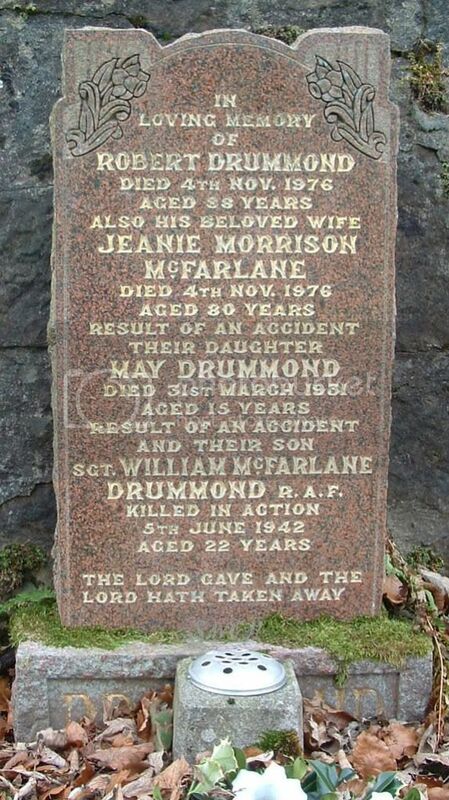 Additional information:	Son of Robert and Jean Morrison Drummond (nee McFarlane), of Lennoxtown, Stirlingshire. 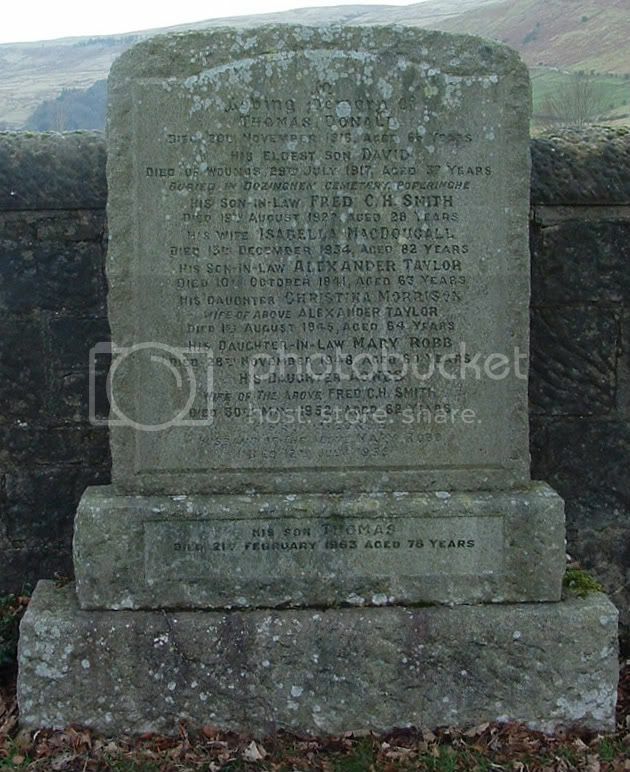 Grave/Memorial Reference:	Pier and Face 4 D and 5 B. 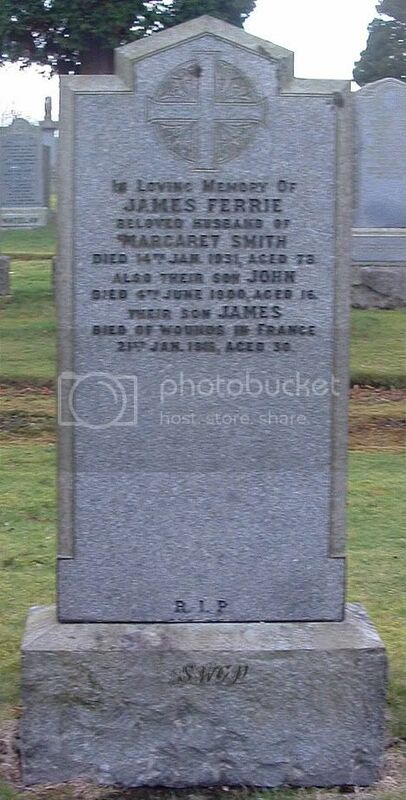 Additional information:	Son of Jeannie Coubrough Flett (nee Buchanan), of 7, Murray Gardens, Milton-of-Campsie, Stirlingshire, and the late James Flett. Grave/Memorial Reference:	V. D. 12. 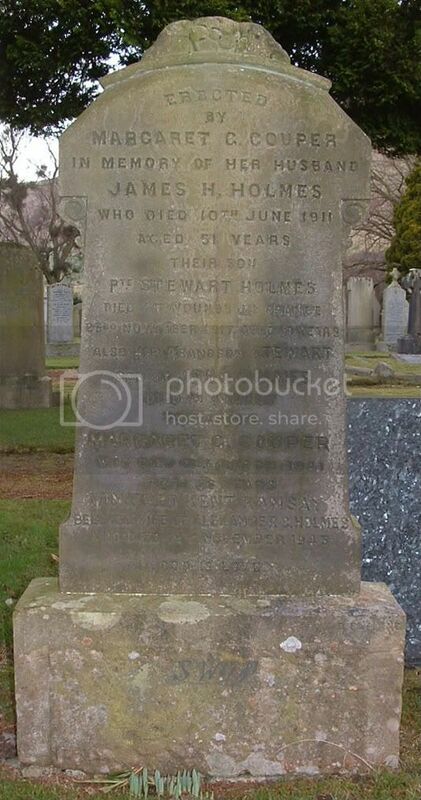 Additional information:	Son of James H. and Margaret Graham Holmes (nee Couper), of 80, New City Rd., Glasgow. Grave/Memorial Reference:	IV. B. 29. 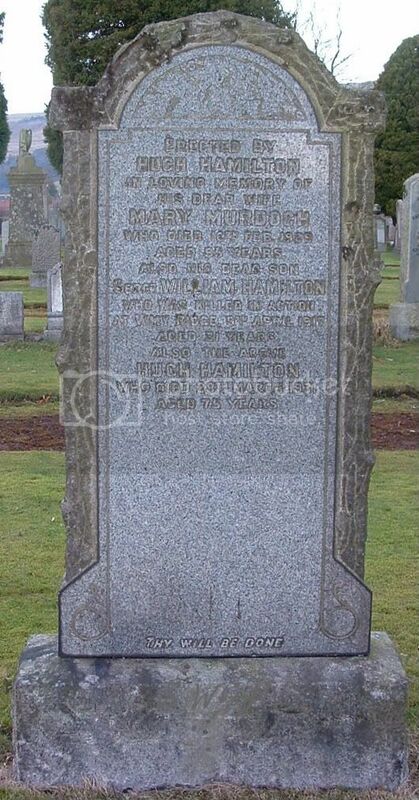 Additional information:	Son of David S. and Ann Eliza Hunter (nee Galbraith), of 16, Cairnlea Drive, Ibrox, Glasgow. Grave/Memorial Reference:	Panel 199 and 200 or 236 to 239 and 328.